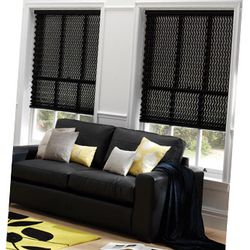 Here at Kathy's Curtains, we supply and fit a wide variety of custom made quality curtains, blinds and other coverings to suit your needs. 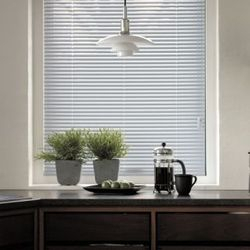 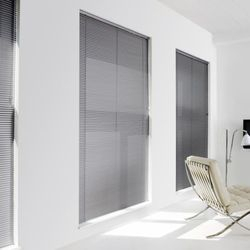 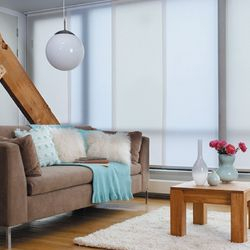 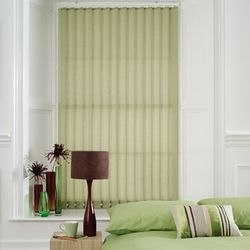 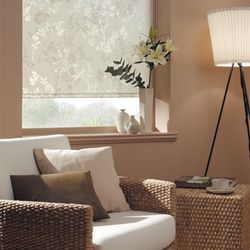 Kathy comes to you in the comfort of your home, so your window coverings can be matched to your decor. 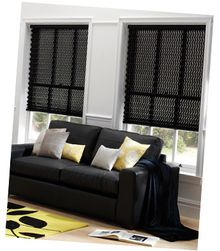 With all the latest sample ranges there is a product to suit every window, taking into account heat, light and sound factors. 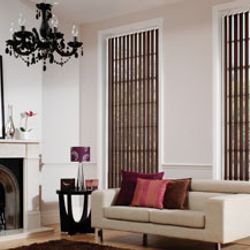 With 30 years experience Kathy has the knowledge to design, make and install window treatments to a high standard that will suit any budget. 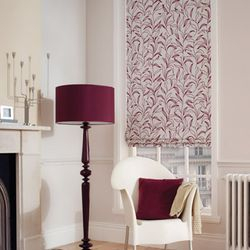 Whatever your style or taste we can turn that into reality.Transform your home now!